There are plenty of situations in which walls, fences, and other physical barriers offer an effective means of guarding assets and preventing trespassing. But to protect a terrain as vast and complex as the United States’ southern border, physical barriers come with a number of logistical drawbacks. Prohibitive maintenance costs, engineering challenges, and lengthy construction timelines suggest the need for alternative options. The so-called “smart wall” has thus been conceived of as a 21st-century solution to border security. Comprised of flexible and cost-effective technologies, a smart wall could manage a range of security scenarios with greater effectiveness than any concrete wall could offer. By building a smart wall with these technologies, the United States could check all the right boxes when it comes to a border security solution: Fast, effective, and cost efficient. 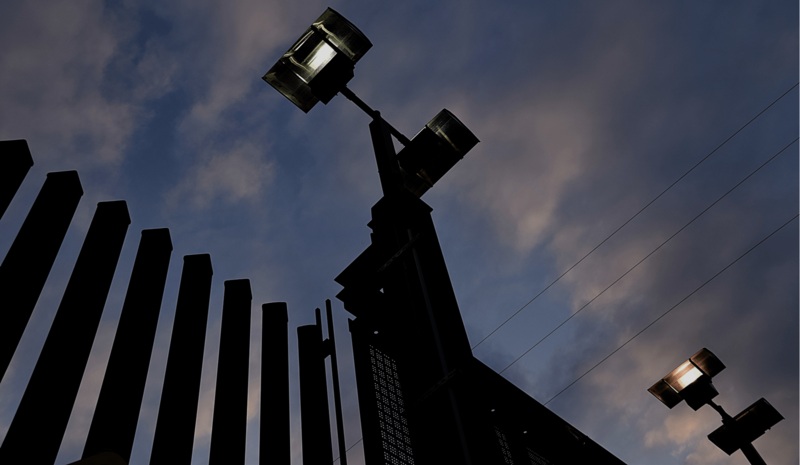 Security cameras have long been an obvious choice for monitoring borders, but what video surveillance has lacked is an actionable connection between seeing criminal behavior and actually stopping it. Artificial intelligence (AI) and machine learning are forging that connection with the help of real-time digital analysis and situational awareness platforms. AI-enabled cameras crunch data to identify threats and alert the appropriate individuals to the activity that needs their attention — at just the right moment. Facial recognition, just one capability that machine learning cameras have, can even identify specific persons of interest, giving border security teams the information they need to accurately prioritize and effectively suppress threats. These cameras can actually “learn” over time, so they only get better at distinguishing between real threats and false alarms. Screen-watching, by comparison, isn’t just more error-prone — It’s also much more expensive. Smart walls will certainly lean heavily on ground sensors. 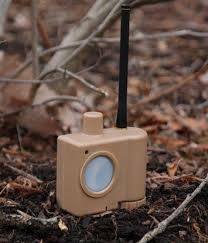 These small, camouflaged devices can be deployed in nearly any environment, detecting threats with impressive accuracy. While human motion will trigger an alarm, the sensor can learn to ignore movement from small animals and foliage. Laser-based lidar sensor technology, like that found in driverless cars, can capture 3D images of passing individuals, even at a distance. These remote sensors can then locate and alert the closest border patrol, giving them the information they need to address the threat. To deliver effective border security, any smart wall solution will need to rely heavily on accurate and real-time location information. If an alarm goes off, border security teams will need to know both the location of the threat as well as their fellow officers. Geospatial maps of the landscape can do just that. Accurate GPS tracking will be a critical resource for border security teams charged with supporting digital wall tech. GPS-enabled RFID tags will be used to keep tabs on all security assets, including agents, vehicles, and sensors. In this way, command centers will be able to deploy these assets in the safest and most efficient way possible. Unmanned aerial vehicles (UAV), better known as drones, are commonly used to provide the bird’s-eye view that agents on the ground can’t get. Drones can also be equipped with powerful facial recognition software, allowing them to watch for persons of interest. Drones are already being incorporated into major ‘smart wall’ projects around the world. For instance, the government of India is deploying drones along their border with Bangladesh. Drones have proven to be a highly effective means of monitoring the harsh terrain along the Padma River, where permanent structures are impractical. For successful border control, security officers must communicate effectively. That means delivering data in real-time, and in context. To harness all of the data that drones, ground sensors, cameras, and GPS-enabled assets are producing, border security agents will need a solution to bring it all together. 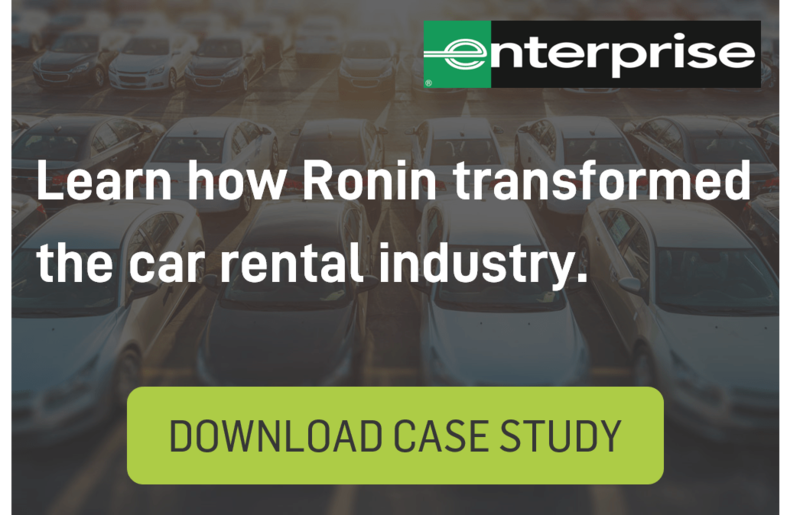 In other words, they’ll need a situational awareness platform — an application platform that dynamically organizes, manages, and prioritizes massive streams of data — all in real-time. But border security agents don’t just need more data. They need to know what they can do to keep our border safe. They need to identify, locate and prevent potential threats. With a situational awareness platform to connect these “IoT” technologies and to communicate in real-time, border security teams can put data into action. The final step is making sure we can deliver it — to the right people, and at the right time. Interoperability between equipment and people will be key. If devices and security personnel aren’t sharing this critical information, that equates to “holes” in the smart wall. For a digital wall to work as intended, signals can’t be stayed, delayed or relayed to the wrong person. A common operational picture (COP) that connects each and every smart wall asset is needed to ensure that common security goals are met.